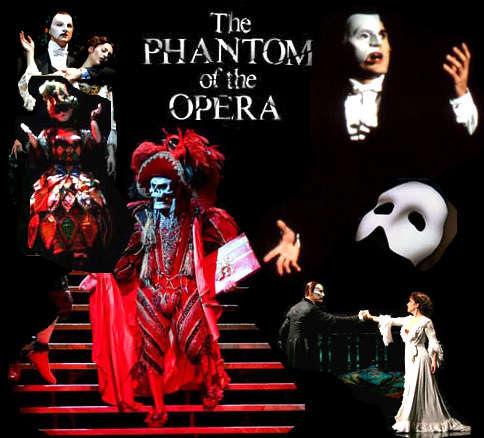 Here's “ANGEL OF MUSIC” LYRICS performed by PHANTOM OF THE OPERA. jambe! Such temps de cuisse! (She emphasizes this with her cane. DANCERS as her dressing room becomes visible. Unseen by her, MEG also moves away and follows her. Bravi, bravi, bravissimi . . .
of an angel . . . I can sense him . . .
he's here . . .
he calls me softly . . .
somewhere inside . . .
he's always with me . . .
been dreaming . . .
in riddles . . . He's with me, even now . . . Your hands are cold . . .
it's white . . . It frightens me . . .
Don't be frightened . . .
(She hands CHRlSTlNE a note, and exits. A red scarf . . . the attic . . . Little Lotte .